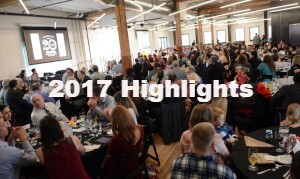 On June 1, 2018 over 290 community members, exonerees, and Innocence Project Northwest supporters came together to celebrate survivors of wrongful conviction, honor community champions for social justice, and raise funds to free more innocent people in Washington State. 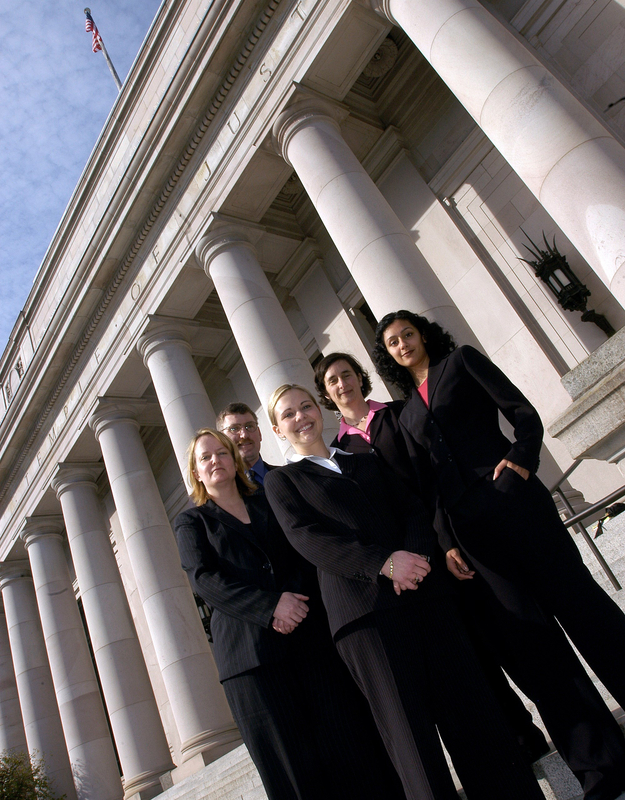 The evening featured the inspiring story of IPNW freed client, Lester Griffin. 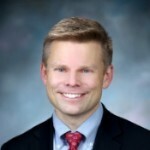 The event also included a brief awards ceremony, highlighting the work of the firm of Peterson Wampold Rosato Feldman Luna and Senator Jamie Pedersen. 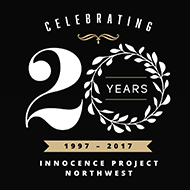 Innocence Project Northwest thanks the many donors, sponsors and volunteers who helped raise over $100,000 to fight for justice for innocent prisoners in Washington State! Lester Griffin spent eight years in prison for a crime he didn't commit. 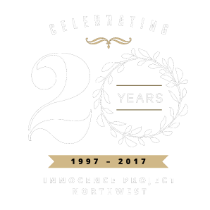 In 2017 he was freed from prison and reunited with his wife and two children, thanks to the generous support of IPNW donors and the hard work of IPNW attorneys, staff, students and volunteers. 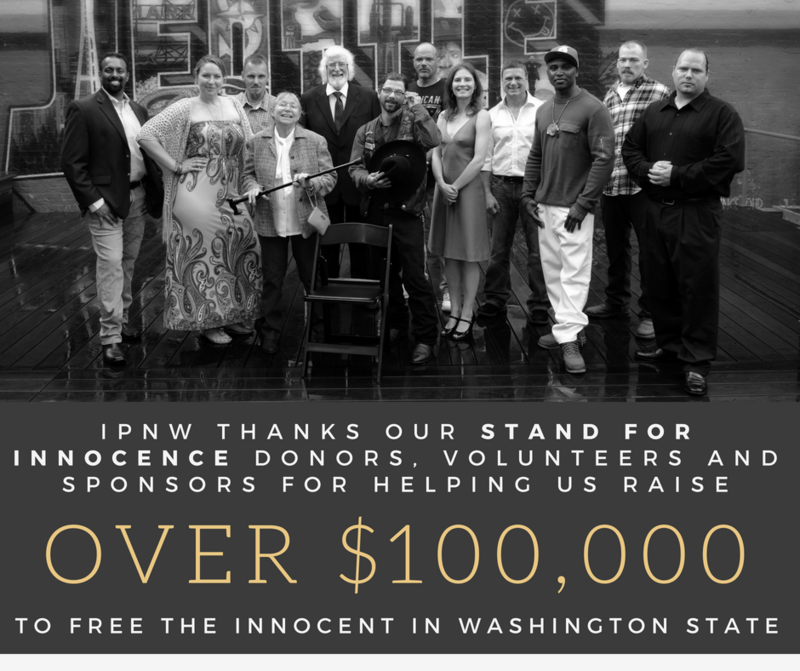 Innocence Project Northwest thanks the following generous donors who have made generous gifts and in-kind contributions to support the 2018 Stand for Innocence Benefit & Awards Dinner and to help us continue freeing the innocent in Washington.